SOMA MOVE® is a great total practice for strength, flexibility, balance, relaxed power, rhythm and grace. Through a contstant flow of well chosen exercises and high embodied prescence, your experience will be great and enjoyable. You will enjoy a structure of movement patterns that are strong but at the same time smooth. They will challenge you where you are today and they will help you to develop a more united and whole body. You will breath, move and sweat. "Nothing else than a mat and your body. Clean, simple and fun. Flowing through strong, beautiful movements. Barefoot. Breathing in harmony with your body. Free from thoughts. Sweat dripping onto the mat. Feeling great, powerful and graceful.  SOMA MOVE® and SOMA MIND® are pre choreographed group exercise classes. To be able to present the concept one needs to participate in a teacher training and thereafter pay a monthly license fee. Read all about the terms of agreement here.